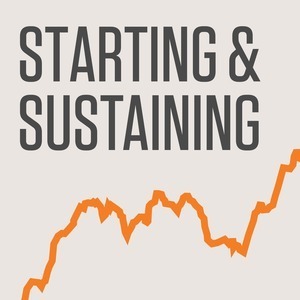 We found 1 episode of Starting & Sustaining with the tag “bidsketch”. Ruben set out to help a friend find some software for proposals and, when he couldn't find anything, just built it himself in 2009. Eight short years later, and he's built a 5-person remote team working on it.